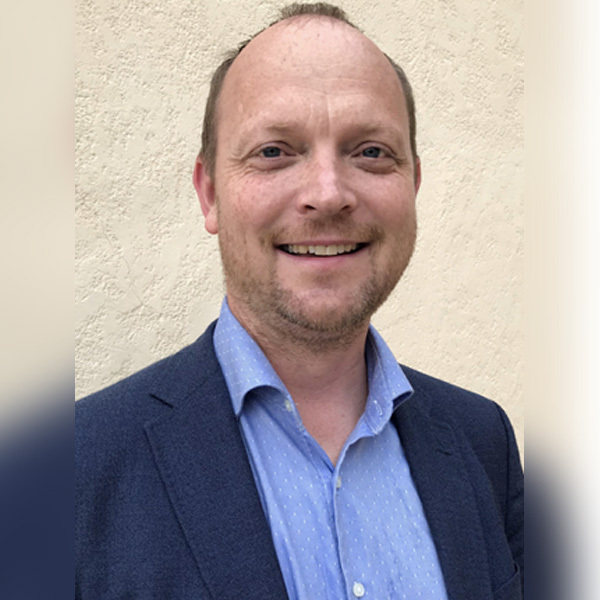 Yngve Thomas Bliksrud, MD, PhD and medical biochemist is working as a senior consultant at the national laboratory for metabolic diseases at the Department of Medical Biochemsitry, Oslo University Hospital. He is also, employed at the National Centre of Competence for Congenital Metabolic Diseases, Oslo University Hospital. Yngve Thomas Bliksrud, MD PhD, certified specialist in medical biochemistry earned his medical degree (1999), specialisation in medical biochemistry (2009) and PhD education (2012) at the University of Oslo/Oslo University Hospital (OUH). His thesis was on the pathophysiology and molecular genetics in hereditary tyrosinemia type 1 (HT1). He has been working full time in the National laboratory for metabolic diseases at the Department of Medical Biochemistry (OUH) since 2004. His main field of work is diagnostics and biochemical monitoring of a broad spectrum of IEM. He has a main focus on treatment and follow up of patients with HT1. Other special interests are mitochondrial disease and metabolic myopathies. He is a part of the research group “Metabolic Molecular Biology” (OUH) and is involved in research projects concerning different themes as HT1, metabolomics and covariate-corrected reference intervals. His work at the Advisory Unit /Centre of Competence for Metabolic Diseases in Oslo University Hospital includes teaching and to arrange courses and interdisciplinary forums for the diagnostics and treatment of IEM.